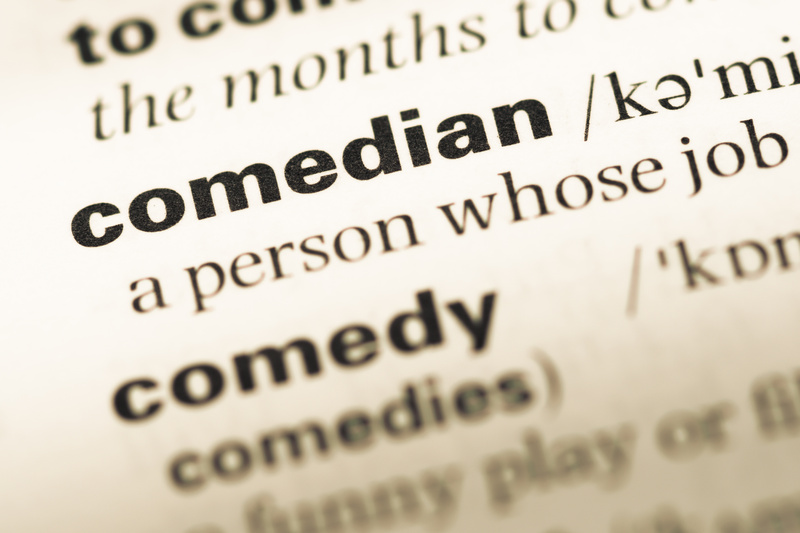 Think you've got what it takes to perform stand-up comedy? JOIN OUR STAND-UP COMEDY WORKSHOP! EVERY WEDNESDAY EVENING FROM 6:00 to 8:00 PM. The Joke Joint is the only club in the area that offers a FREE weekly workshop for comedians working on their craft, whether it's their first time on stage, or their thousandth time. Comedians helping Comedians; offering suggestions and giving feedback. Whether you're a novice or seasoned professional, we invite everyone to join us for this one-of-a-kind workshop. This workshop is always FREE, but please support the club (and help us keep this workshop FREE) with food and drink purchases! Note: Don't call the club with questions. Just show up on Wednesday evening (by 5:45 if possible).